Raise your hand if you put your laundry in two piles: whites and everything else. This is, of course, a very daring and reckless way of doing laundry, but it is also a surprisingly common one. If you don’t take the time to separate your dirty clothes before throwing them in the washer, you’ll find out the hard way that dark colours can bleed onto lighter clothes and also how easily shreddable those delicate really can be. Luckily, GE washers prove just how little of a hassle washing your clothes can be. Especially when it comes to thoroughly washing the most fragile of delicate garments like your great great great great grandmother’s handkerchief. 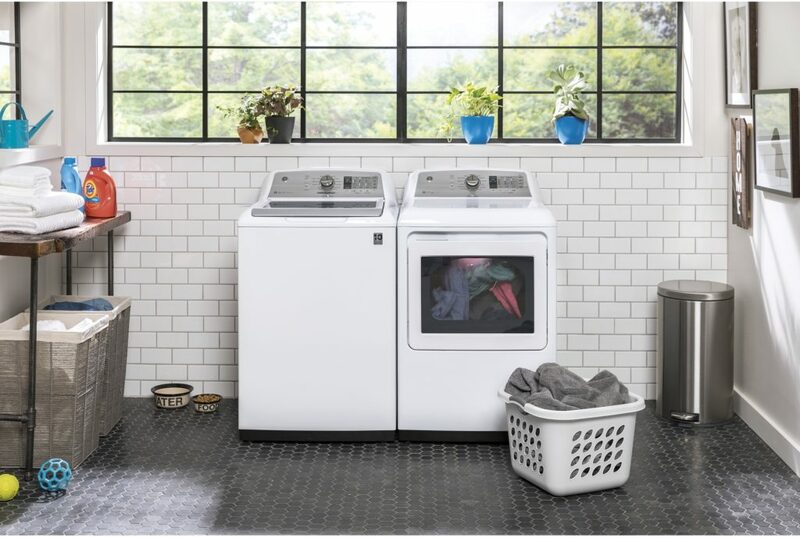 GE Washers are prepared to handle it all with these tough, yet gentle, washing features. Steam not only looks magical, it is magical. If deeply cleaning fabric fibres and loosening stains isn’t magic, we don’t know what is. The Steam Assist feature is a great technique to use on your delicate laundry because it’s tough on stains without hurting or ripping your important items apart. Use this GE washer treatment when you want to get out some mysterious stain that needs some special magic to get it out. Other than having an efficient wash, GE washers now have the ability to slowly release detergent throughout a wash cycle with the Precision Dispense feature. Normal washing machines immediately release all of the detergent from their dispenser when you start the cycle, but GE washers know that better cleaning performance for delicates happens when the detergent you added splits into smaller doses throughout the wash cycle so that the load continues to stay soapy. 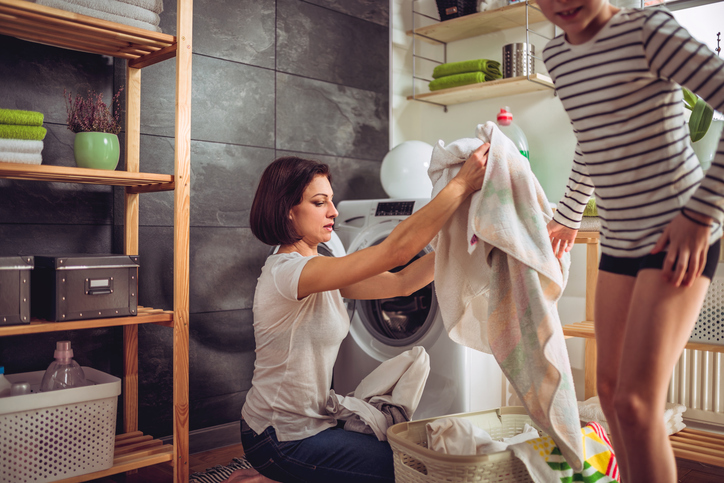 If you are really at a loss for what to do with all your fair clothes, GE washers happen to come equipped with a delicates feature, which automatically takes the guesswork out of what you need to do. But if you feel that you want to tweak with the way the delicates feature washes, you also have the ability to change specific settings, such as the amount of water, temperature, and speed of your cycle. Customize your delicates cycle just the way you feel fits your needs. No one should ever feel helpless when it comes to doing their laundry. That’s why we’re proud to sell GE washers here at BrandSource: because they make washing clothes easy yet sophisticated. It’s important that you have an appliance that is built to handle the toughest grime, while also being able to destroy dirt thoroughly and gently on your most delicate of materials. Give us a call or stop by to talk to an expert sales associate about more of GE washers’ awesome features that will benefit you. There’s no other washer you’d want in your corner, helping you fight the tough stains than GE washers. Find your cleaning machine today!